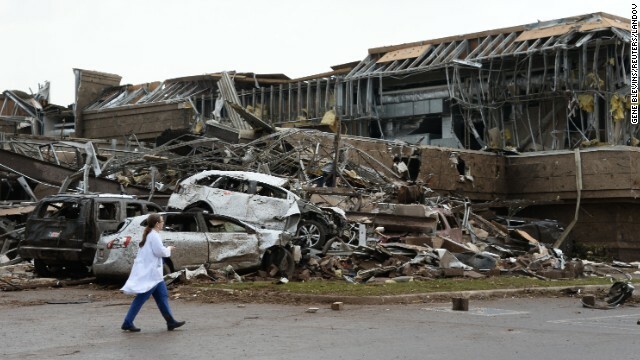 May 20/2013: Tornado levels homes, a school, in Oklahoma City suburb - Ontario Storms Site! 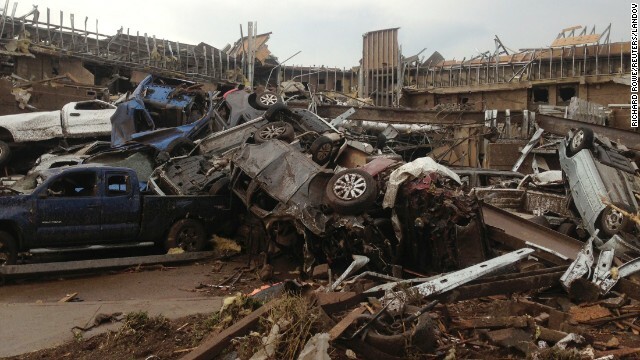 Areas of metropolitan Oklahoma City appeared to be in shreds Monday afternoon after a massive tornado moved through the region. "The houses are destroyed. ... Completely leveled," a helicopter pilot for CNN affiliate KFOR said. 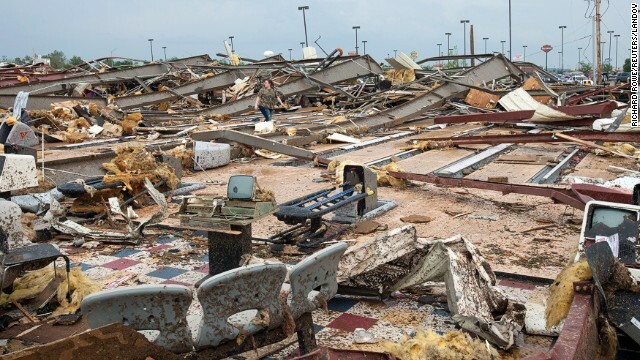 A school was apparently among the structures leveled by the twister. Reports of it being 2 miles wide. Last edited by DarkSky; 05-20-2013 at 06:04 PM. Tornado went through a school. Entire neighborhoods leveled flat. Last edited by DarkSky; 05-20-2013 at 06:03 PM. 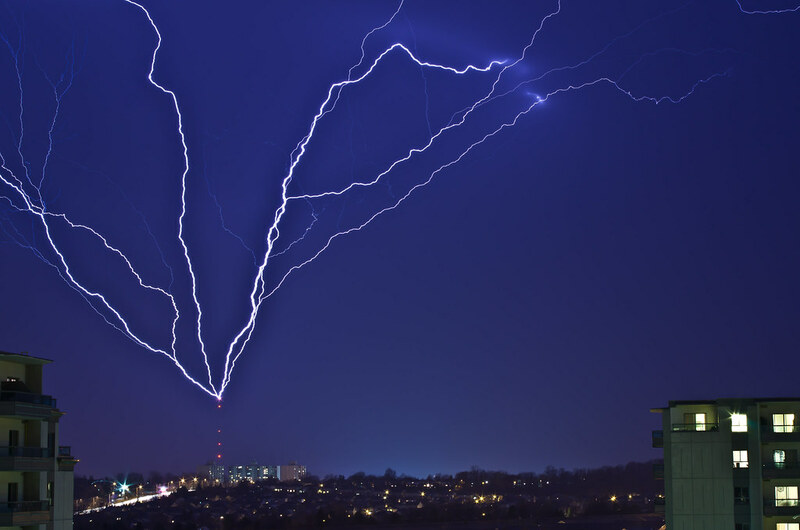 Last edited by DarkSky; 05-21-2013 at 05:31 AM. Meteorologists are debating whether to rate this tornado event as an EF-4 or EF-5. If they do decide to rate it an EF-5, it will be only the 59th time in USA record-keeping history (since 1952) that an EF-5 has hit a populated area! Last edited by DarkSky; 05-22-2013 at 05:56 AM.